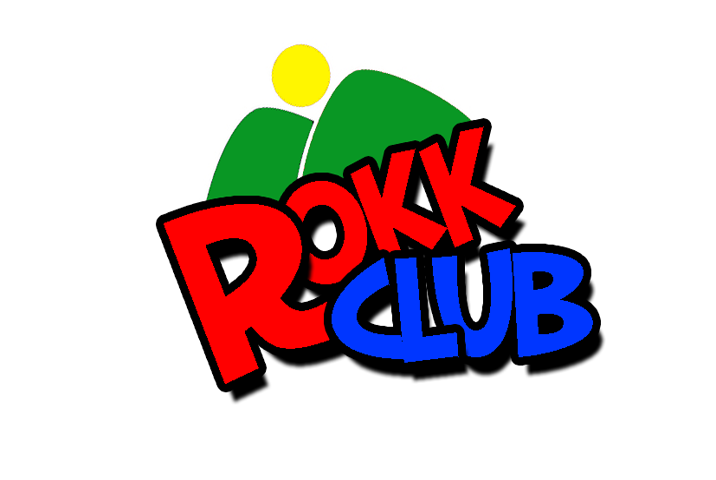 ROKK Club is our Children's Ministry program for all children aged up to 12. Reaching Out to Kilsyth Kids. Childrens Church meets during our Sunday morning service. There are classes for kids aged up to 12 years. Parkburn Tots is a Mother and Toddlers group that meet in the church hall every Wednesday from 12.30 - 2.30. It is designed for babies and toddlers and is a non-profit organisation. Donation of £1.50 for refreshments and equipment.